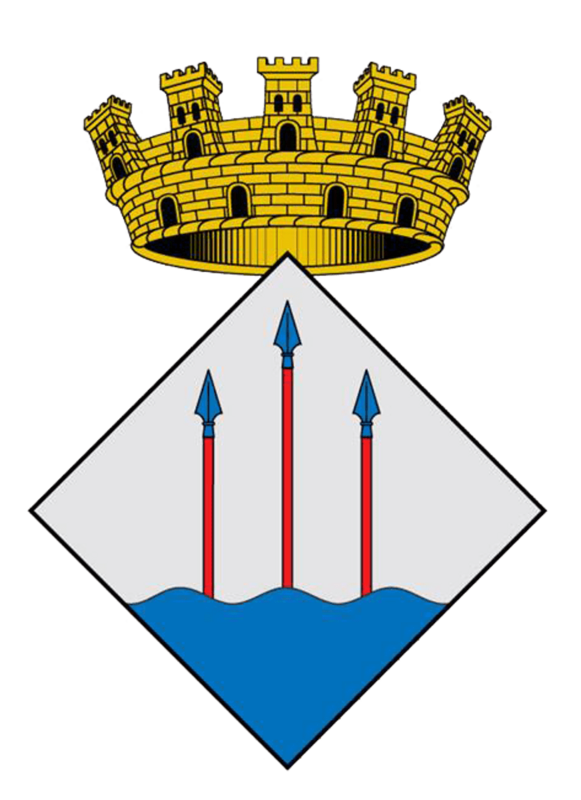 The authorisation to build a windmill on Puig dels Pinyers dates from 1643, under the condition that it incorporated a number of defence features in order to better protect the town. The windmill is thus also known as “The Tower” as it served the purpose of a defence tower outside the walled enclosure, thus bearing witness to the growth and security requirements of Llançà at that time. 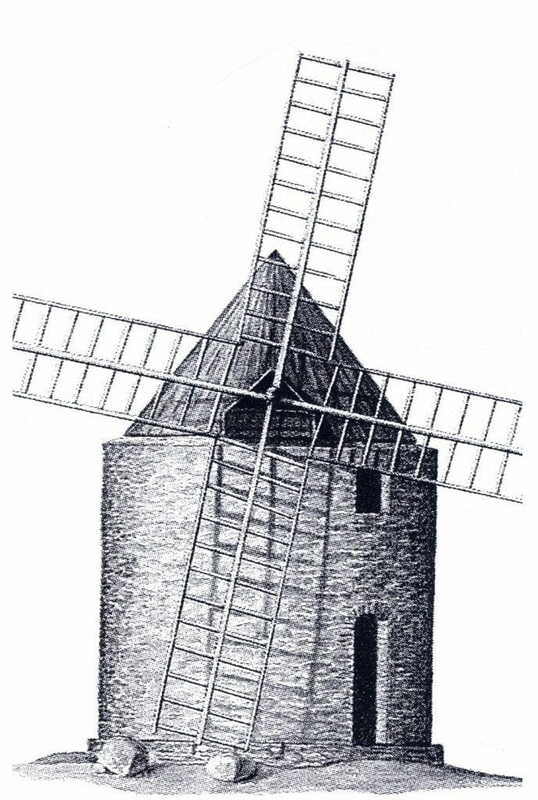 However, by the end of the 18th century the windmill was only being used as a dwelling place.